Every once in awhile a book comes along that you feel is written just for you. You wonder if the author has been spying on your heart as their words address issues you have been dealing with for a lifetime. 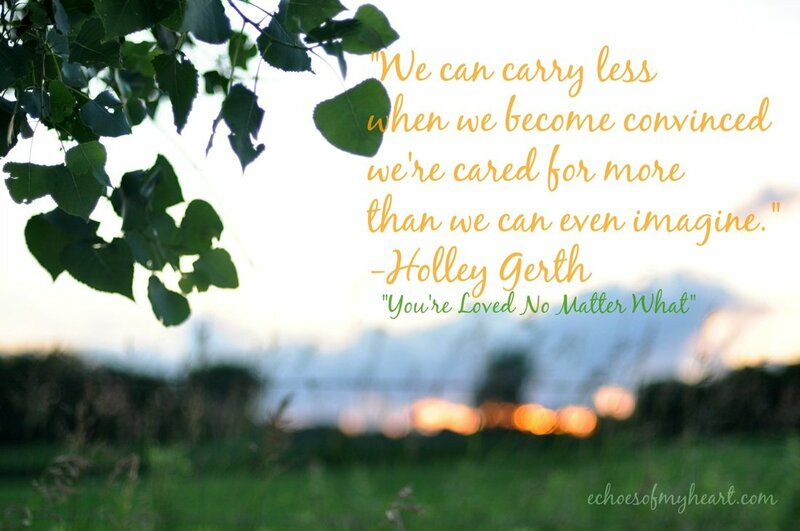 You’re Loved No Matter What by Holley Gerth is that kind of book. It’s not just written for this Tightly Wound Woman, but for all of us recovering perfectionists who struggle to meet the unrealistic expectations that we put upon ourselves and others. 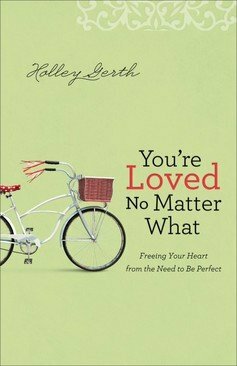 The tagline for this book is “Freeing Your Heart from the Need to Be Perfect.” I don’t know about you, but that phrase makes me feel lighter and hopeful already. When we strive to be “good enough” for everyone we often walk into a trap that holds up back from authentic grace-filled living. I have numerous pages in my journal filled with quotes and “aha” moments from this important book. 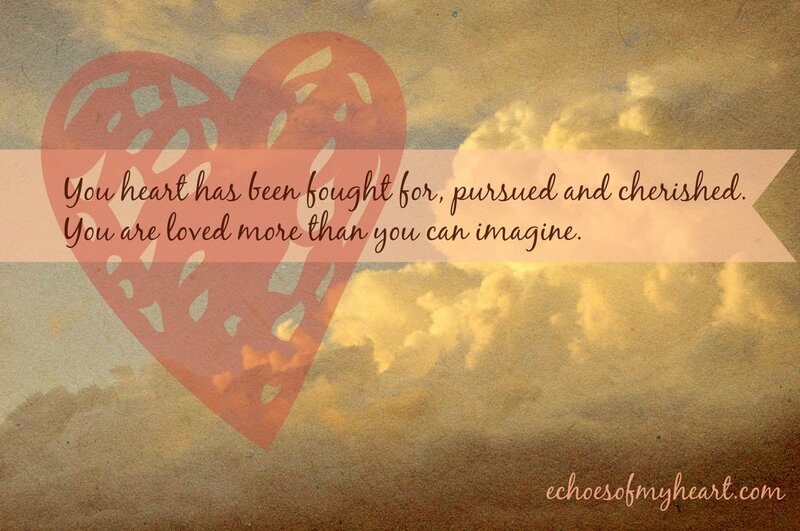 -God began relentlessly pursuing my heart in that in-between place between law and grace (pg. 16). humans is through control. And being perfect is the ultimate expression of control (pg. 19). -…we believe we have to perform perfectly to be loved… (pg 24). -We can carry less when we become convinced we’re cared for more than we can even imagine (pg. -Soon our friendships aren’t about growing connections but rather avoiding rejection (pg 65). If any of these statements resonate you really should read this book! My friend Kristin is hosting an online book club about it. So head on over and check it out. You’re Loved No Matter What is something that I am holding close, not just the book but its message, because I need to hear it so desperately. I have been striving and driving and running out of gas for far too long. It’s a new day and I want to be well. I want Jesus to teach me how to live free and to rest in His perfection and not in my frantic attempts to be “perfect” apart from Him. If I could give a #TightlyWoundWoman Community award, this book would get it. It is a powerful tool for those who need to unwind in order to live free. Let me know if you pick up a copy. I’d love to hear what you learn through it! *I received this book for free through the Revell Reads program in exchange for an honest review. Sounds like I need to get a copy of this book. I’m a bit of a perfectionist myself on several things. Thank you for talking about it, and thank you for visiting me. Your blog is wonderful. Thank you for sharing this book review, Katie. There are some great truths here that I need to grasp. I have been a people pleaser/perfectionist most of my life (I am 58 years young :). Thankfully, that is lessening. Praise God for His patience, and that I am still teachable. 🙂 God continue to bless you richly! A rejected man suffers most. We cherish to be recognized by others, but there are moments when we are discarded due to some reasons. Ego suffers most, and individuals have to bear the brunt. Individual ability varies and the society should be able to make most out of the skill of an individual. A man with long experience in life, who has served the society to the best of his ability, becomes week due to illness or old age. The ‘use and throw’ attitude of the current generation brings inhuman tendencies.